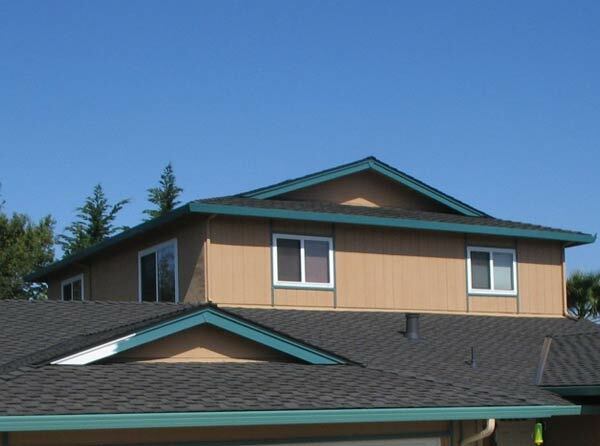 When you need roofing services in Livermore, look no further than Kelly Roofing. Our team of experts have been offering 5-star service to Northern California since 2005. We proudly serve residential and commercial customers, making sure everyone we work with has a nice, quality roof over their heads. Dealing with roof repairs isn’t a fun thing for the homeowner. We understand that you worry about the process, the cost, and the future of your home. That’s why we do our best to make sure the job proceeds with as little stress as possible. First, our Livermore roofing team inspects your roof to understand just what we are dealing with. Then we let you know what we found and how we recommend correcting the problem(s). We offer you an easy to understand, transparent quote and timeline and then you make the decision on whether or not we are the right men for the job. Once we begin work, we take every precaution possible to protect your family, home, and belongings. When we are finished working, we make sure to leave your property just as we found it – but with a better roof. 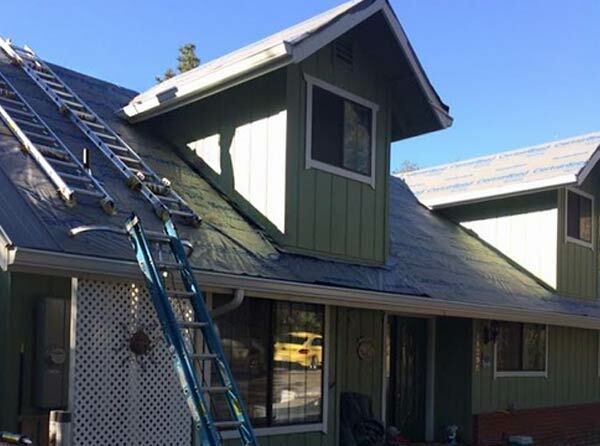 As a roofer in Livermore, we have many happy customers who came to us desperately needing roofing repairs and learned that working with us made the process easy. We’ve already mentioned how as a professional roofer in Livermore, we understand that the people who call us for roof repairs aren’t the least bit excited about it. We know you hate to have to deal with it, and that’s why we recommend a roof maintenance package to all of our customers. While you can’t avoid repairs completely, a maintenance package will help us find potential issues and small problems before they grow into larger issues and require a major repair. Contact us today to schedule your roof maintenance and avoid the bigger call tomorrow. 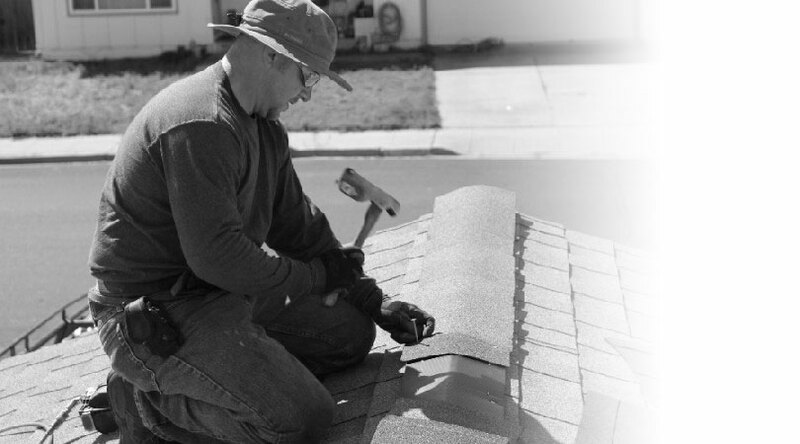 We’ve been a trusted Livermore roofing company since 2005, and since we are a locally owned and operated company – we’ve enjoyed every shingle. But even we get out (or off) the house and go have fun! Whether you’ve lived in Livermore all of your life or are new to the area, there are a few places you need to check out. 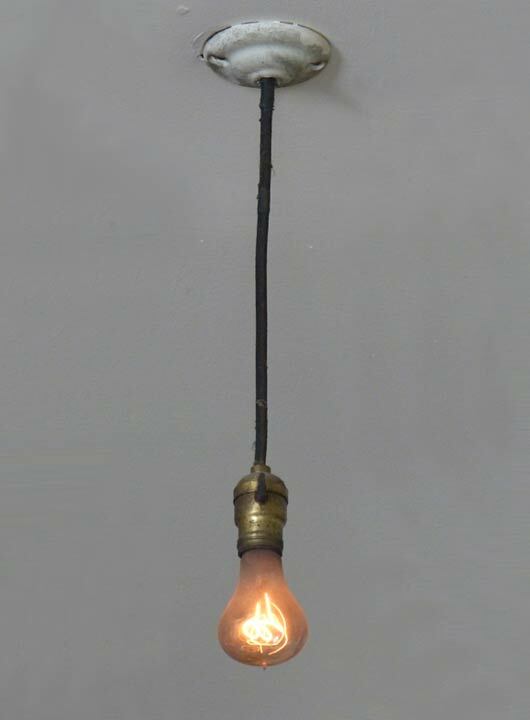 The Livermore Centennial Light: This bulb is at the Livermore Fire Department and is the world’s longest burning bulb. It’s been shining bright since 1901. The bulb has its own webcam and has been featured on many TV shows, such as Mythbusters, Mysteries at the Museum, and Inside Edition. Umigo Indoor Kart Racing: When you need to blow off some steam or just let your hair down and have fun, the Umigo Indoor Kart Racing is just the thing. Go for an afternoon or call ahead and book a party, either way you’re sure to have a great time. The Vine Cinema & Alehouse: The Vine makes the movie-going experience more enjoyable and unforgettable. You can get food, wine, and beer served at your table or couch inside the theatre while you enjoy the show. Check out the Classic Nights and events you won’t want to miss. 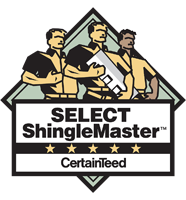 We love being the trusted roofer in Livermore, but if you’re not in Livermore, don’t be disappointed. We serve cities throughout the Sierra Nevada Foothills and the East Bay. Some of those areas include Danville, Sonora, Oakdale, Pleasanton, Dublin, Modesto, Turlock, and San Ramon. Not sure if we’re in your area? No problem, just give us a call! No matter what your roofing troubles are, we can help. Contact us today to schedule your free estimate with Kelly Roofing, the trusted roofer in Livermore.